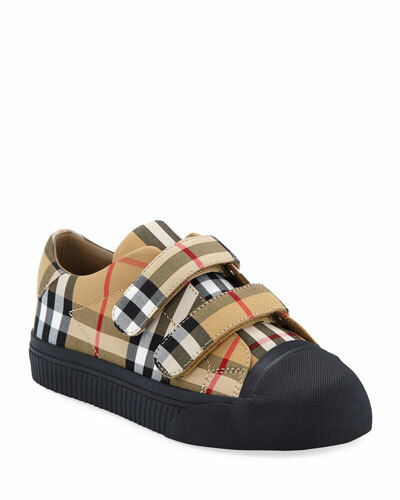 The most important youngsters in your life have big ideas about who they are, and Burberry for kids wants to encourage them to grow with confidence and style. 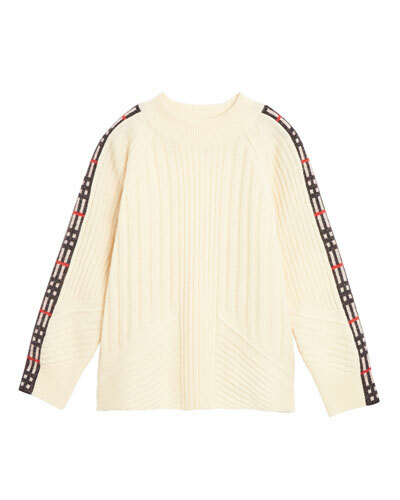 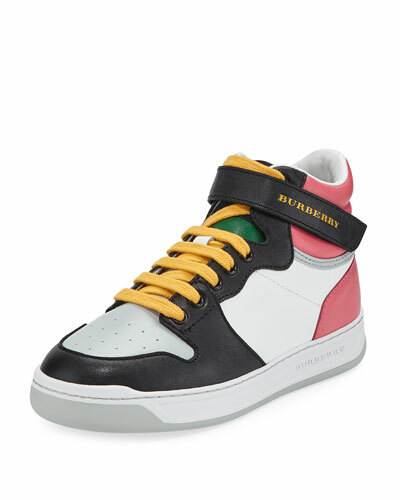 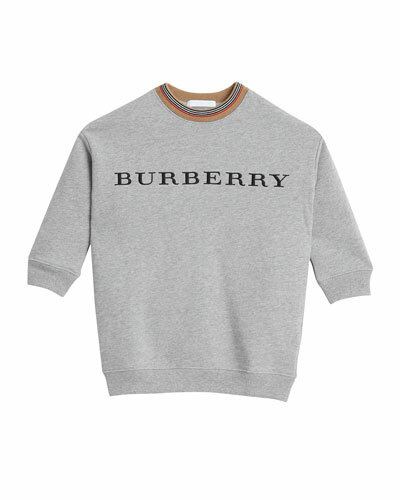 Infused with effortless cool inspired by the British icon’s men’s and women’s ready-to-wear lines, you’ll find Burberry kids’ clothing for newborns, infants, toddlers, and children at Neiman Marcus. 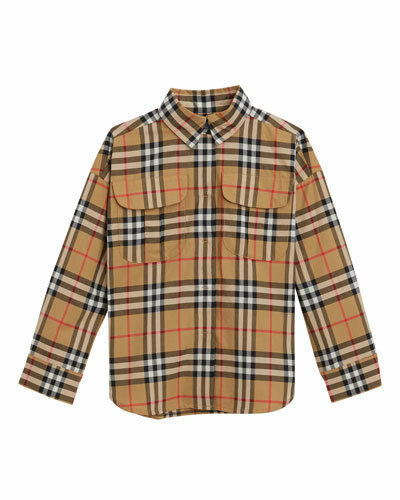 From signature check shirts, skirts, shorts, and shoes to soft polos, dresses, trousers, and jackets, Burberry for kids offers a versatile wardrobe that keeps kids looking sharp no matter what they’re doing or where their adventures take them. 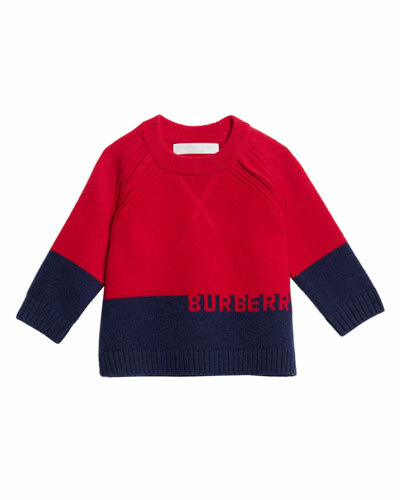 Soft pastels, bold primary colors, and go-with-everything neutrals in a playful mix of solids and patterns lend fresh appeal to pieces Burberry kids love. 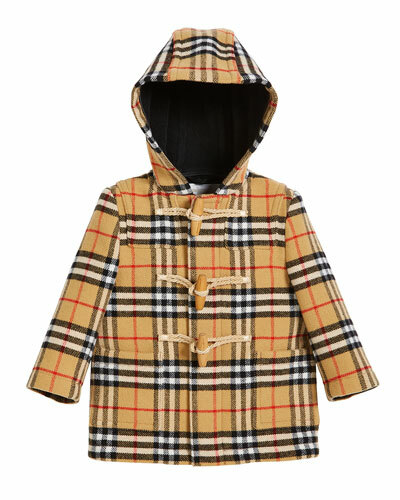 Crafted with beautiful fabrics and the same attention to detail that’s made Burberry beloved for more than 160 years, Burberry for kids lets you wrap your tykes in love. 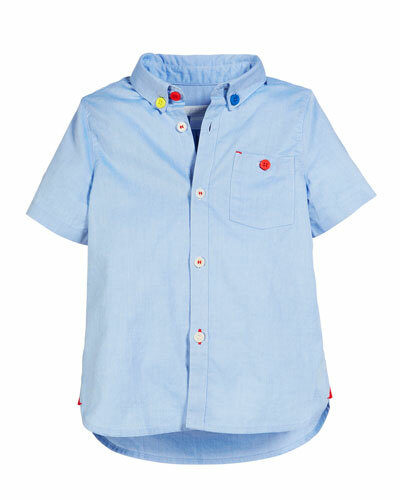 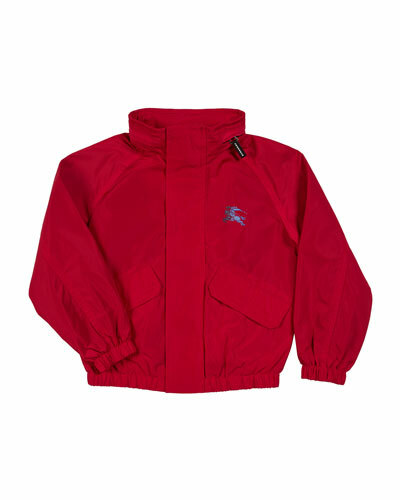 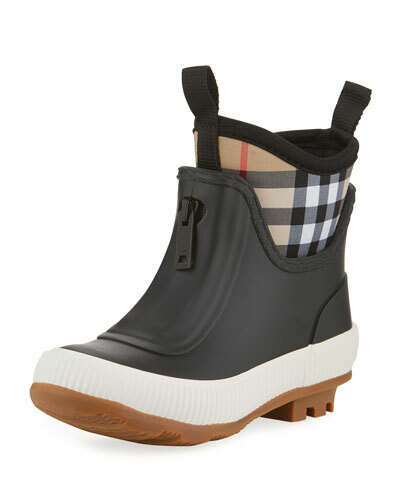 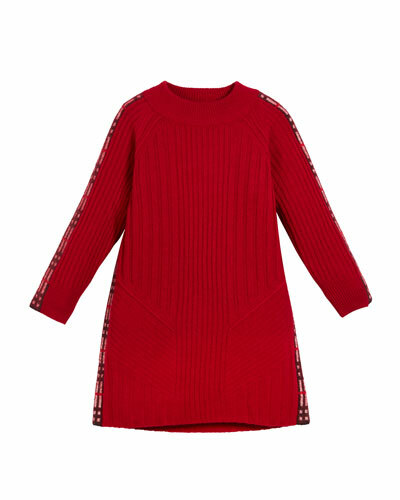 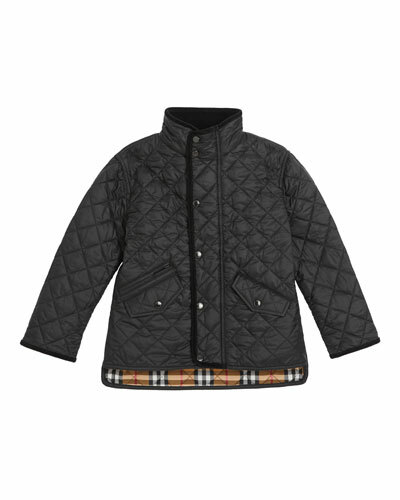 Explore the entire collection of fun and durable Burberry children’s clothing at Neiman Marcus.